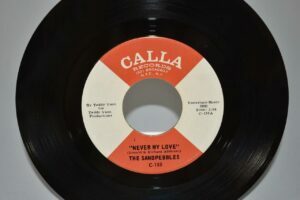 Home / Shop / Other / 45, Funk Soul: The Sandpebbles "Never My Love". Near Mint. View cart “JAZZ PROMO RECORD PAT METHENY GROUP – STILL LIKE (TALKING) GEFFEN RECORDS” has been added to your cart. 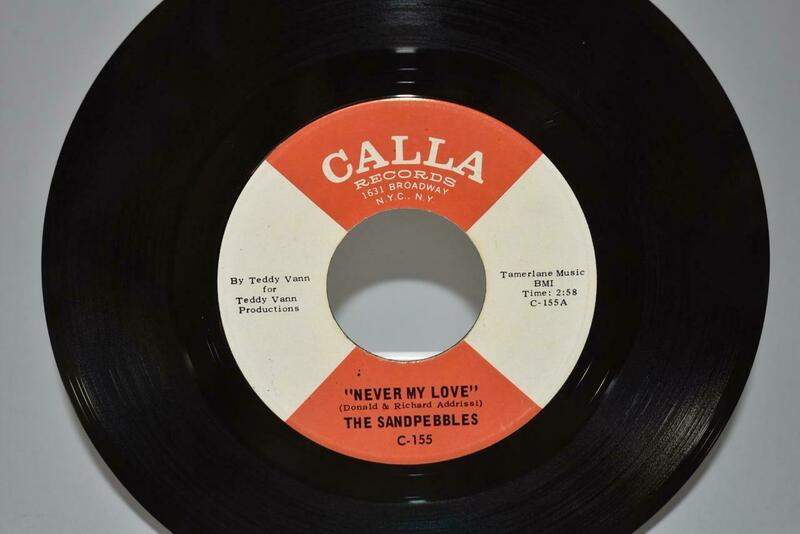 45, Funk Soul: The Sandpebbles "Never My Love". Near Mint. Old store stock 45, Funk Soul: The Sandpebbles, featuring: “Never My Love”. Near mint. Not play tested. 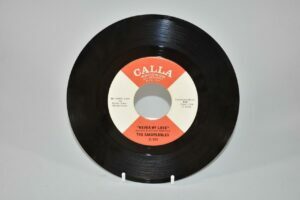 Old store stock 45, Funk Soul: The Sandpebbles, featuring: “Never My Love”. Near mint. Not play tested. 817230as. Please contact Lefflers Antiques with any questions.